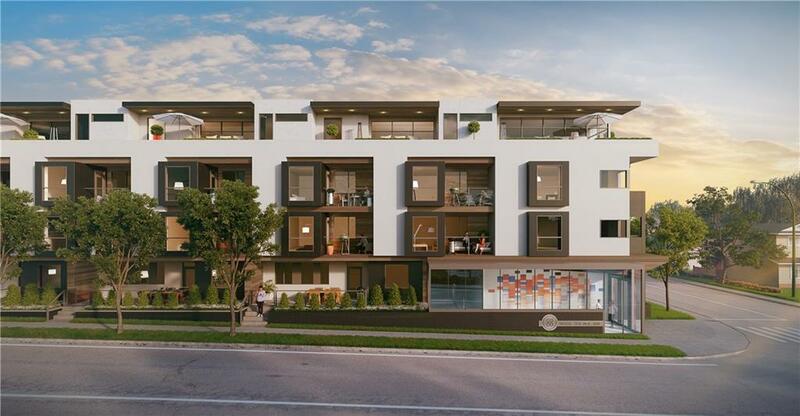 Making a visual impact with its refined modern architecture, COCO by Sarina brings a new energy to Marda Loop. The art-inspired collection of condos and cityhomes offer a unique opportunity to join South Calgarys vibrant hub. 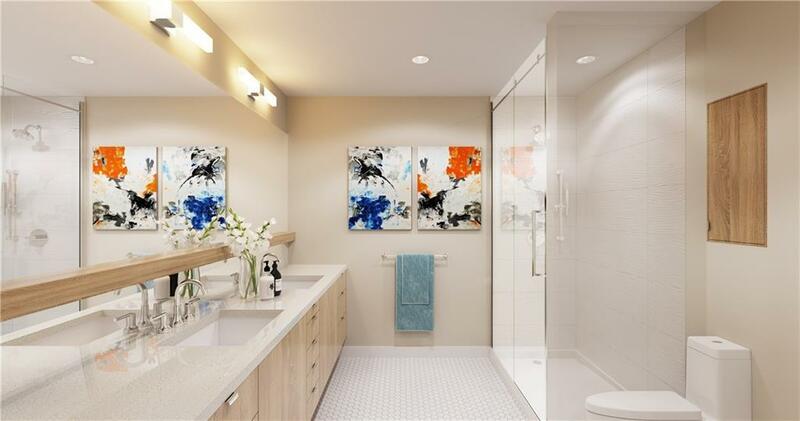 This air conditioned 2 BEDROOM PLUS DEN PENTHOUSE includes TWO HEATED, UNDERGROUND PARKING STALLS. Walk out to a large patio space with sliding glass doors. Durable laminate flooring & 10 ft high ceilings run throughout. The kitchen is fully equipped & includes stainless steel appliances, gas convection range, slide out range hood, full height cabinetry with pantry & an extra large quartz island. The master bedroom enjoys a 4 piece bathroom completed with ceramic tile, quartz counters and tiled walk in shower and large walk in closet. 1yr free internet, cable, and home phone also included! MOVE IN FALL 2019!